Life Expectancy of Solar Photovoltaic Panels - Sinoyin Solars Co.,Ltd. Do not make this mistake: The duration of the photovoltaic system is a fundamental point, which must be considered carefully from the beginning. The duration of the photovoltaic system is one of the strengths of this technology. Solar power panels represent an excellent investment, due to its period of duration. The long life of the solar panels is one of its most outstanding features, considering that they must be out in the open, supporting long periods of high temperatures, such as rain and hail. Generally, the power of solar photovoltaic panels degrades approximately 0.5% per year. 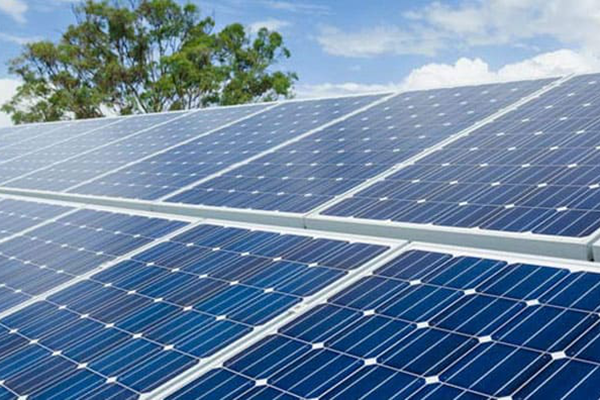 It should be noted that in the case of thin-film solar panels, the degradation of the power may be greater than the average degradation of the monocrystalline and polycrystalline plates. Similarly, solar panels tend to degrade mostly in its first two years of operation. After that period, the degradation of the power is lower, maintaining its proper functioning in a sustained manner to meet the stipulated time of guarantee. On average, in the first 10 years of life, no significant changes are observed: the plants produce the same amount of energy as when it was initially installed. It is almost a rule that most solar energy companies offer a 25-year warranty on their solar systems. However, this does not mean that the system stops working after the guarantee period. It will only decrease its nominal power annually. In essence, the elements that make up a photovoltaic system, which requires more maintenance. Today, technological advances have allowed the manufacture of flat plate solar collector much more efficient. Now, you can talk about highly efficient solar panels with a considerable life span, which makes solar systems one of the best investments for the home. The warranty and average life are not the same when it comes to solar panels. Although the average guarantee of most solar systems is 25 years, the useful life also changes, depending on the type of solar cell. Thus, polycrystalline silicon solar panels have a useful life of 25 years on average, the same as the warranty period. On the other hand, monocrystalline silicon solar photovoltaic panels have a useful life of 30 years. In the case of cheap solar panels, the service life drastically reduces to only 12 years. However, in calculating the average life of a plant is an essential element: the quality of the materials and elements used and this depends exclusively on the company to which you are aiming. If a system is working as it should, the annuity is constant for more than 30 years, if it is designed with cheap components and is accompanied by a lack of after-sales, it becomes an ongoing cost.